If you have decided to sell your house in the Charleston area, the process might seem a bit cumbersome. However, it doesn’t have to be! In our latest post, we share some of the top tools and strategies for home sellers in South Carolina. A home selling solution that is becoming more common is working with buyers directly. Selling directly to buyer means selling without having to pay the fees and commissions of an agent. There are knowledgeable and trustworthy companies such as D Gilpin Properties that will make selling a Charleston house fast, profitable and very simple. 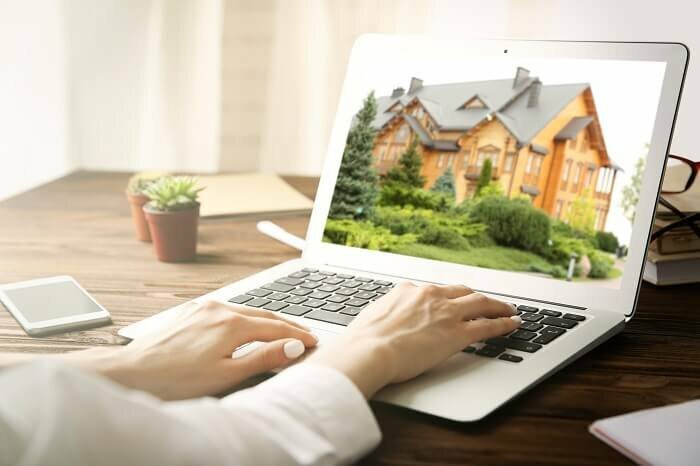 Working with a direct home buyer will usually mean you will receive a much faster closing, without any of the costs of a traditional listing. No repairs, marketing costs, listing fees, commissions or closing costs! You will typically be able to sell the house in only a few days, not weeks or months as with a traditional sale. Not all buyers are the same, so make sure you do your homework before selling your house to a direct buyer in Charleston or the nearby areas. Be sure to check out the reviews for “we buy houses companies” to make sure they are reputable and legitimate. Often times people have an emotional attachment to the house which increases the value… but only in their minds. Take a look at what other comparable houses are selling for in your neighborhood and see how that stacks up to the price you have in your head. Take a look at multiple valuation tools, and determine an average value for your house. If selling your house directly, take into account the amount you are saving on repairs and commissions by taking the agent out of the equation. Most direct home sales are done “as-is,” no repairs required. Take advantage of all of the new technology to sell your house. Using software and apps can help make your home sale almost paperless! Using special software applications during you home sale is helpful to the environment and more efficient for you! People love a well-designed home. Especially prospective home buyers! 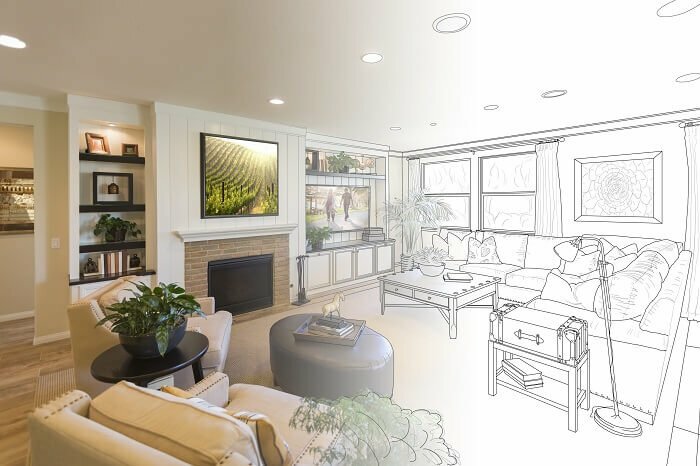 There are all sorts of software programs and applications that will help you show off what the interior of the house can look like. You can create multiple looks and styles that will appeal to all sorts of potential buyers. By helping people use their imaginations, you can help them feel as if the house you are selling, could easily be their new home. This is a much less expensive alternative to hiring a home staging company.